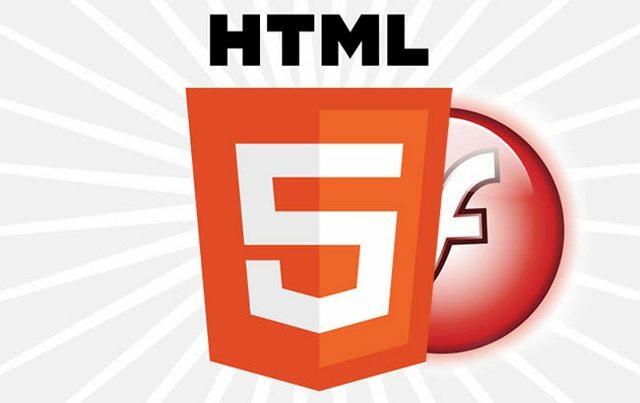 Wallaby is an AIR app that lets devs and designers quickly and simply convert Flash Professional files, .FLA to HTML5, it’s a matter of dragging and dropping. The company is specifically hoping this tool will make it easier for designers and developers to get their content onto iOS devices like the iPhone, iPod Touch and iPad. Wallaby supports elements, Action Script codes and resources within animations, not just the animations themselves. Wallaby is being released on Adobe Labs; Adobe is asking developers and designers to take it for a test drive, see how the HTML5 code looks, and give feedback accordingly.